Today's tattooed poet is Will Roby. It is also the birth date of the philosopher, Ludwig Wittgenstein. You might think these two items are unrelated, but you'd be wrong. 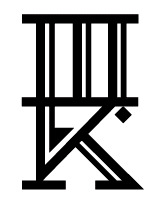 "I am a huge fan of the philosopher Ludwig Wittgenstein, and I'm interested in covering my entire back with words. You'll notice the edge of an image of Texas, but other than that, all of my tattoos are text-based. The artist is a friend of mine, who requested to be called simply 'Heath.' The inspiration is simple: to remind me that my thoughts are capable of becoming reality if I allow them." Half a glass full, optimistic warbling grackles; they pester me. To the dogs with them! It's abrasive, this new sweater, get it off me. might be the only thing to crack through that thick skull. Will Roby is a poet living in Texas. His poems have appeared at 32 Poems, Tri-Quarterly, Umbrella,The Melic Review, Karawane, Yareah Magazine and others. He's madly in love with Emily Van Duyne and their child Hank. 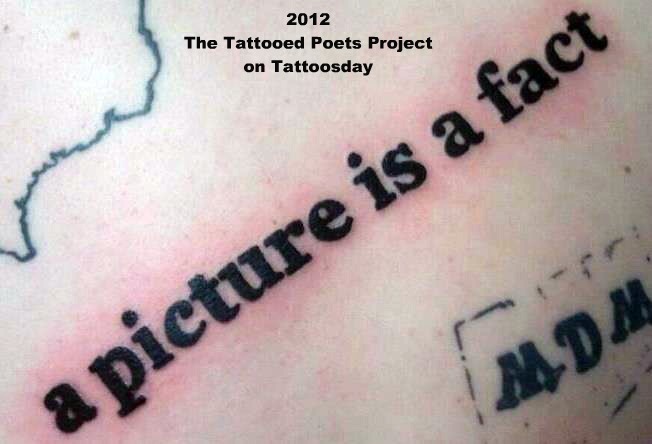 Thanks kindly to Will for contributing his tattoo and poem to this year's poetic adventure on Tattoosday! If you are reading this on another web site other than Tattoosday, without attribution, please note that it has been copied without the author's permission and is in violation of copyright laws. 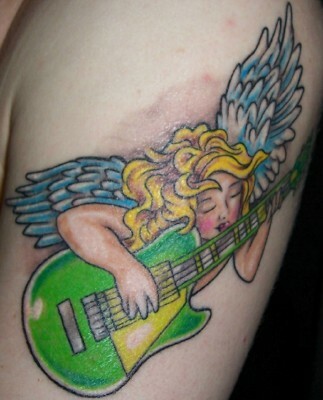 Please feel free to visit http://tattoosday.blogspot.com and read our original content.